-We are now on our summer hours! Daily 10-6PM! Welcome to House of Rose. We offer you, our visitors, a wonderful intimate experience shared with both staff and family members with free wine tastings. You can sit and enjoy the peaceful setting in our picnic area between the orchards or wander through the vineyard and see the grapes mature under the Okanagan sun. You will find House of Rose Winery in Kelowna, at the heart of the Okanagan where the BC wine industry started. – The 2016 HotFlash has won a gold medal at the 2018 British Columbia Best of Varietal wine awards! – See our events page for the 2018 listings of events. – We offer Special labels for different occasions and this season you can put your personal or business touch on a bottle! Contact us for details at info@houseofrose.ca. – Outdoor Weddings: We will be preparing an area in the vineyard for wedding ceremonies starting July 2019. Contact us for details at info@houseofrose.ca. You can order wine online and join our newsletter list for special offers or to follow the action at the winery. You can find a list of (BC) stores that sell our wines. House of Rose Winery, one of the first 17 wineries in the Okanagan, has been run by the Rose family since opening in 1993. 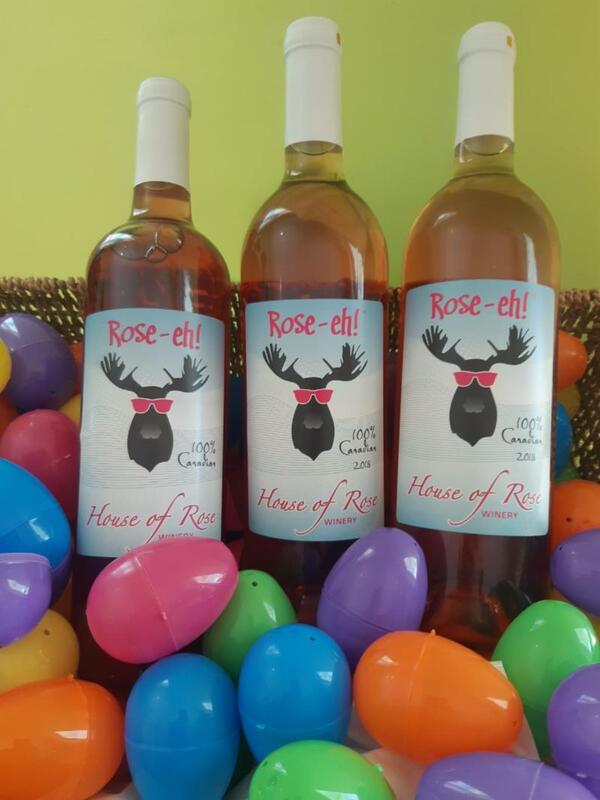 Now with a new generation involved in the winery, House of Rose serves you as it has from the start: by being BC’s friendliest winery and creating quality wines offered at affordable prices. With already famous smooth, fruit forward wines like HotFlash, as well as sweeter whites and reds, dessert wines with Icewine and our Vintage Okanagan Tawny we present to you a wide variety of specialty wines for both new and experienced wine lovers. Groups: To use the picnic area for a stop or part of your event please contact the winery at info@houseofrose.ca or phone 250-765-0802 for details, we look forward to meeting you all here! House of Rose Winery in Kelowna. All wines are 100% Okanagan, BC grown and crafted: Quality wine at affordable prices. Order your wine on line!